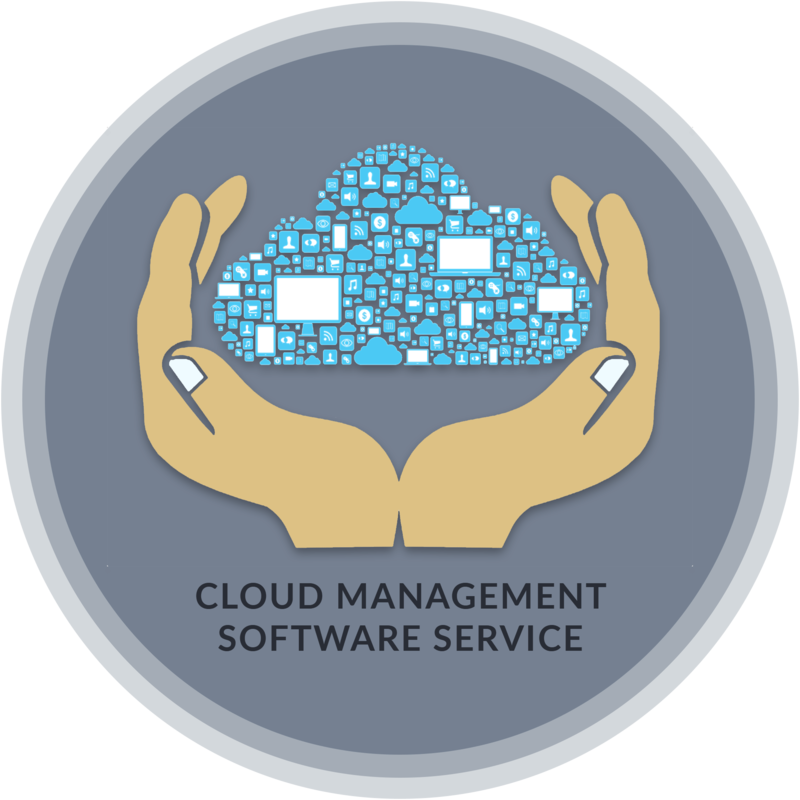 A cloud management system combines software and technologies in a design to be in charge of cloud environments. Cloud management tools help ensure cloud computing based resources are working optimally, properly interacting with users and other services. Cloud management strategies typically involve numerous tasks, including performance monitoring, security, compliance auditing, management initiating, overseeing disaster recovery and contingency plans. It helps enterprises measure utilization, performance,reliability and lets them take action to rectify any problems that come up. It enables organizations to treat security as rigorously as they would in their own data centers. It helps administrators with budgeting and charging back cloud expenditures. Cloud management provides granular visibility and control over which resources customers can actually use. Cloud management platform enables to deliver self-service provisioning control to your cloud consumers, govern and manage all your cloud workloads from a single console, track and optimize your cloud usage. Manage a variety of platforms from a single console. Enable high-precision analysis across different applications. Unite cloud and enterprise management tools and processes. Our cloud management services are cost savings, reduces complexities and help to gain control with a single window of governance. We provide service assurance, release management, SLA management. Two key IT initiatives can be addressed with streamlined automated data center, operations application and infrastructure delivery automation. Our cloud management tools are flexible, scalable, with cloud computing growing more complex.